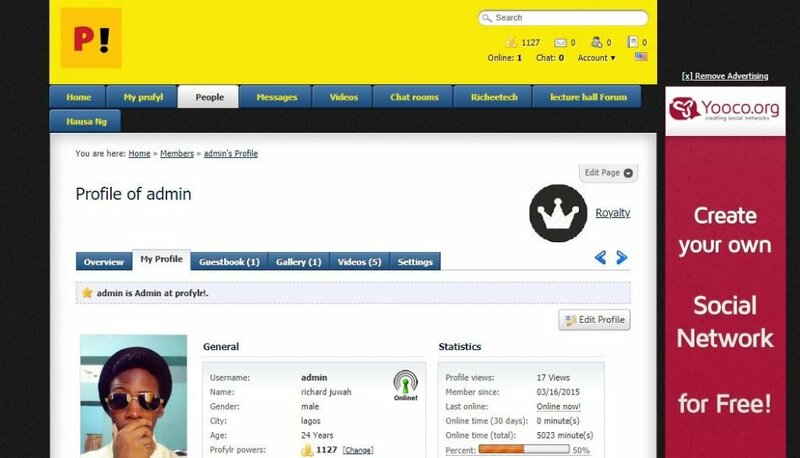 5 Nigerian Social Networks You Didn't Know Were Made By Nigerians. 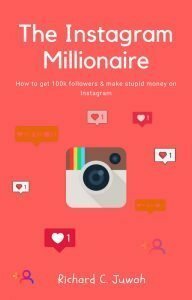 Believe it or not, there are other Nigerian social networks that aren’t Facebook, Instagram or Twitter, neither were they all bought by Mark Zuckerberg (which seems to be what they’re good at – buying up the competition and all). Nigerian social networks made in Nigeria, by Nigerians and for Nigerians also share the social space just in case you haven’t already noticed. 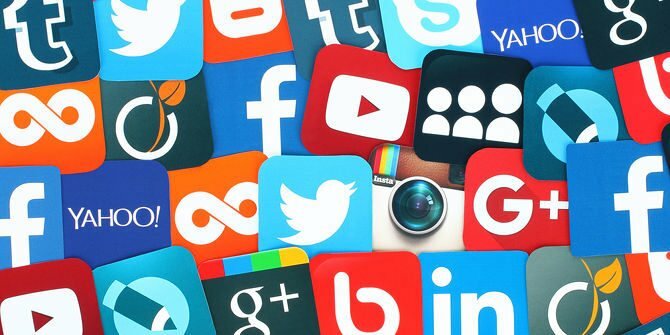 Yet for some twisted reason I still can’t fathom, the reason most of these social networking sites in Nigeria remain far far under the radar is because we Nigerians somehow find a way to pit them against the big bad boys; all the popular social media sites in the world. And because of this, a lot of them have become extinct, including well known social networks like Lagbook – a Facebook copycat, Yookos from Christ Embassy, Prayerbox – a Twitter-like site for sharing prayer points, The Imongo – built by a 14 year old kid schooling in Plateau State and let’s not forget the mama of them all, Linda Ikeji Social – which died a premature death. 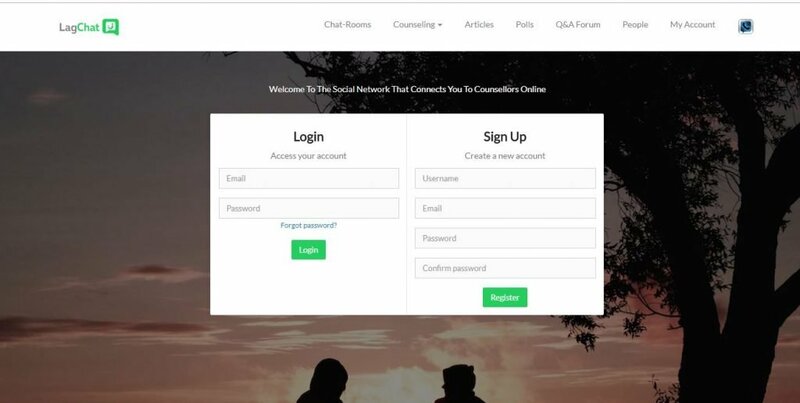 Lagchat is a Nigerian social network that helps people congregate to seek therapeutic help, get counselling and share their problems online. According to its founder, Olatunji Ogunkomaya, the site makes use of anonymity to encourage its members to comfortably empty their minds. READ ALSO: 10 Amazing Facts About Abasiama Idaresit You Didn't Know. No.5 Is Unbelievable. With over 300,000 members, Naijapals is probably the most popular social networking site in Nigeria and that’s largely because it somewhat operates like a blog or forum that allows you to also download latest Nigerian movies, share confessions, as well as read latest Nigerian news via integration with Gistmania, their Forum proper. Hence, it’s not a closed community like say a Facebook that doesn’t open its doors until you register. Profylr is another Nigerian social network founded in 2015 basically for socializing with Nigerian University students. With over a thousand registered students, the social site allows you to chat, make friends, create profiles, discuss on forums etc. 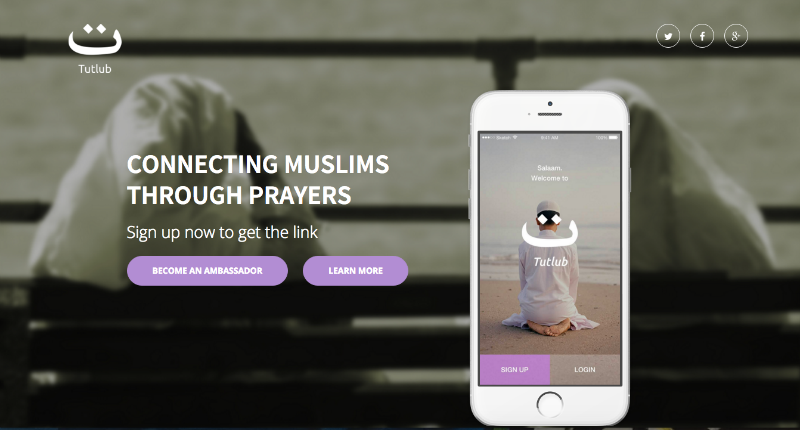 Tutlub is a Muslim social network in Nigeria that connects Muslims in Nigeria together in an online community to supplicate and commune together. Just as Tutlab caters online for the Moslem community, so does Christians.ng, a dating social network for Nigerian Christian singles with over 5,300 members. Do you know other Nigerian social networks made by Nigerians not mentioned here? Kindly add it in the comments area so i can update this post.